For those not in the club discussion group (why not join? ), this Sunday's ride will be from Dome in Kelmscott at 7am. The intended route is short and flat, an ideal recovery session whether you've done the Australia Day Triathlon or just had a big night out. 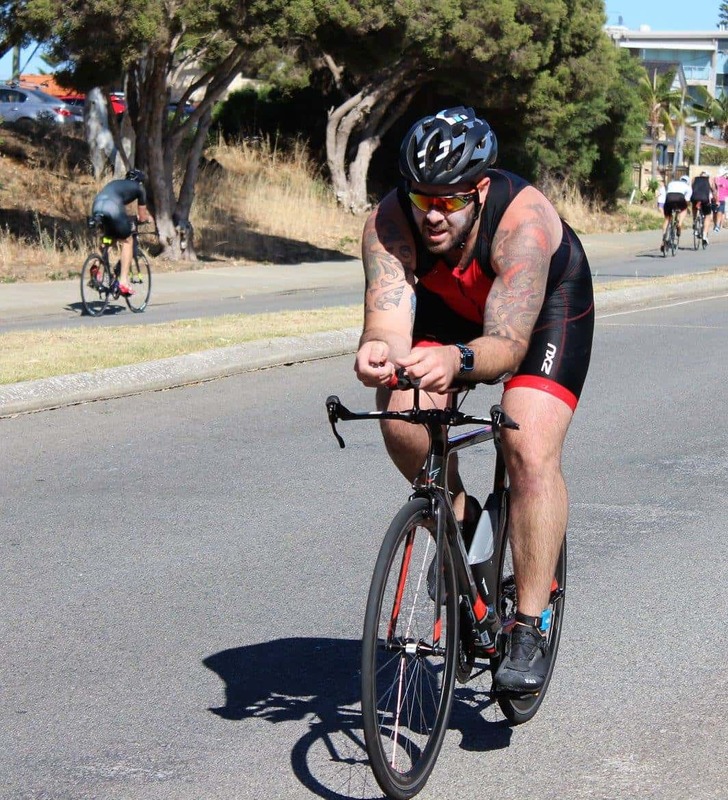 Copyright © 2019 Perth Hills Triathlon Club All Rights Reserved.